Have you ever started something as an experiment that went so well it became a permanent fixture?  That is the story of the Texas Baptists Missions Foundation. Begun in 1984, the Foundation was tasked with raising over twenty million dollars in two years to support Mission Texas, an extraordinary effort to start 2,000 new churches across the state of Texas from 1985-1990. As we went about our mission, we discovered that many individuals liked the idea of being able to be directly involved in the big things that the Baptist state convention was doing—things that changed the face of Texas. Consequently, our ministry became a permanent part of the Baptist General Convention of Texas and expanded to partner with individuals to invest in a variety of innovative ministries. Our donors play a vital part in the ministry of Texas Baptists, including spreading the gospel across college campuses through support of Baptist Student Ministries, impacting the physical and spiritual health of people along the Rio Grande Valley, and aiding victims of disaster. Generous donors have given gifts ranging from fifty to millions of dollars, portions of estates, and in-kind gifts including a West Texas feedlot and commercial sewing machines from a closing factory. Together, we have invested in over 250 different mission projects all over Texas and the world with 100% of each donation going directly to the ministry of the donor’s choosing. The logo of the Foundation represents what we do. A cross in the middle with arrows pointing inward and outward, our Foundation takes in funds from generous donors like you, then gives funds out to meet worthwhile needs—all centered on the cross. Our mission is simple, to the glory of God, we develop innovative partnerships with followers of Christ who want to use what they have been blessed with to be a blessing to others. How can we partner with you to change the world for the sake of the gospel? These books are being distributed free of charge. All prices listed below are to cover shipping costs. The full purchase price is used to help start new churches. A guide to reading through the Bible in one year, with devotionals relating to the scripture for each day. This workbook is the story of a brave congregation that approached its twilight years in a way that honored the church's legacy and glorified God with what came next.